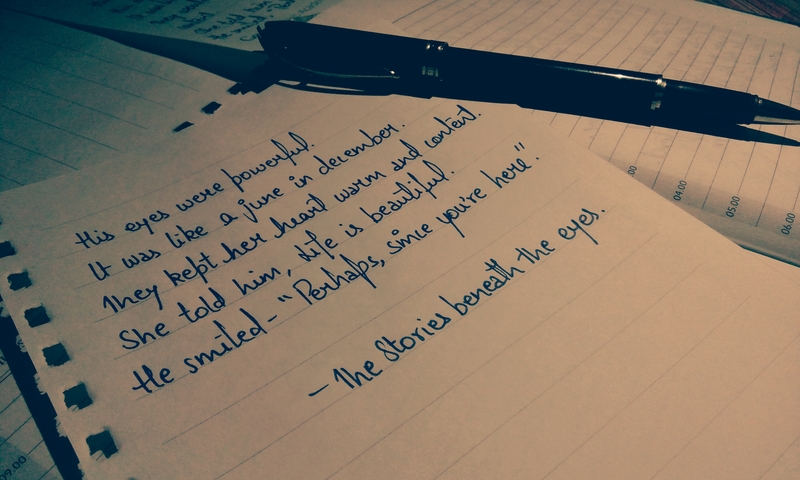 The June in December.. | The Stories Beneath the eyes. It was like a June in December. They kept her heart warm and content. She told him, Life is beautiful.